The status quo won't change much though, the two leading teams will still be battling it out at the front in one of the closest run championships for a long time. 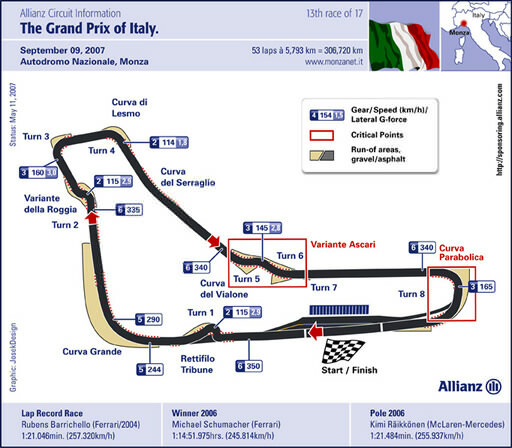 Don't miss Sidepodcast's preview of the Italian Grand Prix as we look at the recently revised circuit. 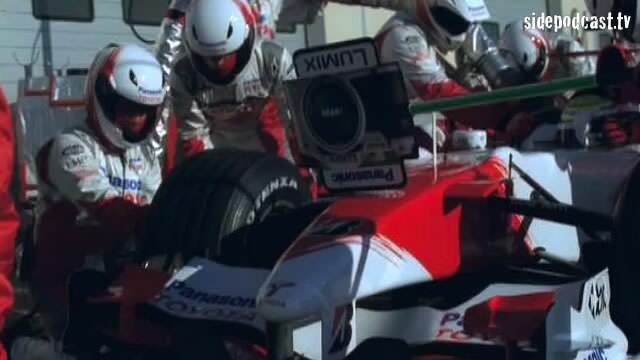 Music comes from music.podshow.com, with special thanks going to Allianz SE, Brembo, Toyota Motorsport GmbH, ING Group and RTV GmbH for the use of their video footage and images.